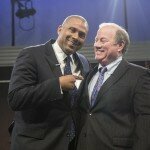 On MiWeek: Should Detroit's city council get a raise? Tavis Smiley, PBS’s popular late night television host, is in Detroit this week to tape five episodes of his award-winning program, Tavis Smiley. Detroit Public Television will film the show in front of a live audience at the Community Arts Auditorium at Wayne State University. Tickets to be part of Smiley’s live studio are available by clicking HERE. 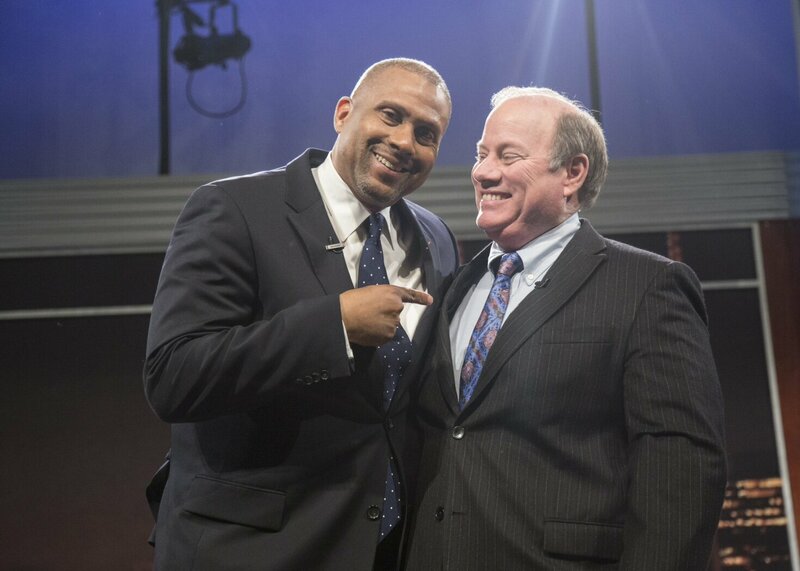 The first episode, featuring Smiley and Mayor Mike Duggan, aired Monday at midnight. Smiley’s series of episodes taped in Detroit will focus on the city’s rebirth and recovery, paying particular attention to the bankruptcy’s role in rebuilding downtown, pressing issues facing Detroit residents, the Arab-American population in Dearborn, the city’s arts community and the problems facing inner city education. 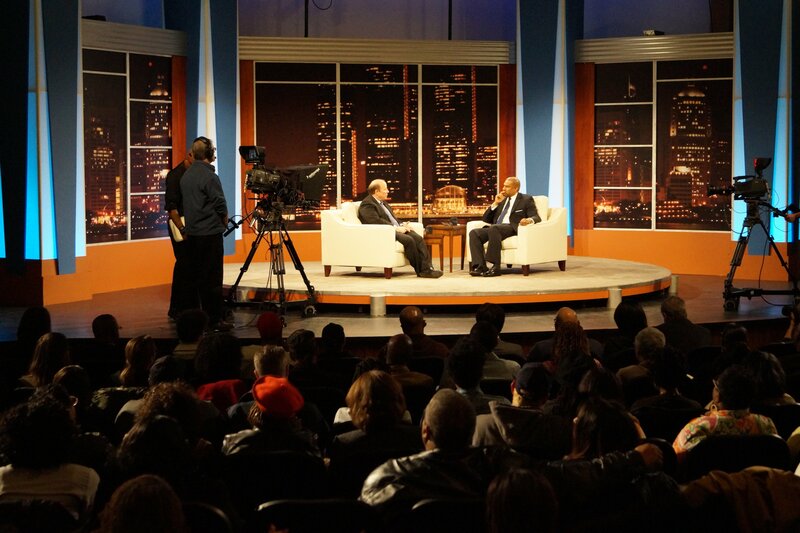 Smiley has spent the better part of his career focusing on issues facing the African-American community. Starting out in local public radio in Los Angeles on KGFJ, Smiley went on to host social issue forums on C-SPAN as well as host and produce his own shows on Black Entertainment Television and National Public Radio. He has also published numerous books and essay collections discussing a wide range of topics from poverty to education and healthcare, and the Tavis Smiley Foundation helps fund programs aimed at developing young leaders in their communities. Detroit Public Television is a partner with WDET in the Detroit Journalism Cooperative.